The Telegraph Plastic Sustainability Summit, held Thursday March 21st in London, was an eye opener for anyone concerned about the future of our planet. The day’s agenda boasted some world-renowned speakers who explained just how damaging plastic is to our planet and to future generations and what we as a species need to do to reduce our dependence on it. Unlike Global Warming, which has been on the media agenda since the 1980’s, the problem of plastic waste is a relatively new phenomenon. The so-called Great Pacific Garbage Patch, the world’s largest collection of floating rubbish, was first discovered in 1997 by Charles Moore, a yachtsman on his way home to Los Angeles. The BBC’s Blue Planet series, which came out in 2001, dramatically raised awareness of what a serious problem plastic now is to our oceans. Now, at least, we are aware of the problem. In Britain, 44% of the population say reducing plastic is the number one priority for sustainable living. Big businesses and governments are beginning to wake up and many now understand that they can’t ignore plastic waste anymore. Many big companies and household names were present at the summit, including Coca Cola, Ikea and Sainsbury’s and they were all keen to get the message across that they are taking the plastic waste problem very seriously. Sian Sutherland, Co-Founder of A plastic Planet, a campaign group with one mission, to save the world from plastic, was more brutal in her assessment: “If businesses and brands don’t evolve, they will go out of business,” she claimed. Many of the CEOs and managers representing some of the world’s biggest brands at the summit, certainly gave the impression that they cared about sustainability and sustainability as a concept is now a key part of many of their marketing strategies. Giorgina Waltier, Sustainability Manager at Swedish fashion brand H&M, was particularly well rehearsed and explained to the summit H&M’s stringent sustainability targets: by 2015, she said, H&M will use only recyclable, compostable and reusable plastic. Louise Nichols, corporate head of food sustainability and packaging at M&S, explained that the company, which has been struggling in many towns and cities across the UK, has a robust plastics policy in place. M&S promises to remove 1,000 tonnes of plastic packaging from its shelves within 12 months and by 2022 all plastic on sale in its stores will be recyclable. Douglas Johnston, Partner in Climate Change and Responsibility at Ernst and Young, explained that policy on plastic sustainability can also increase the positivity of a brand among stakeholders and capital providers. 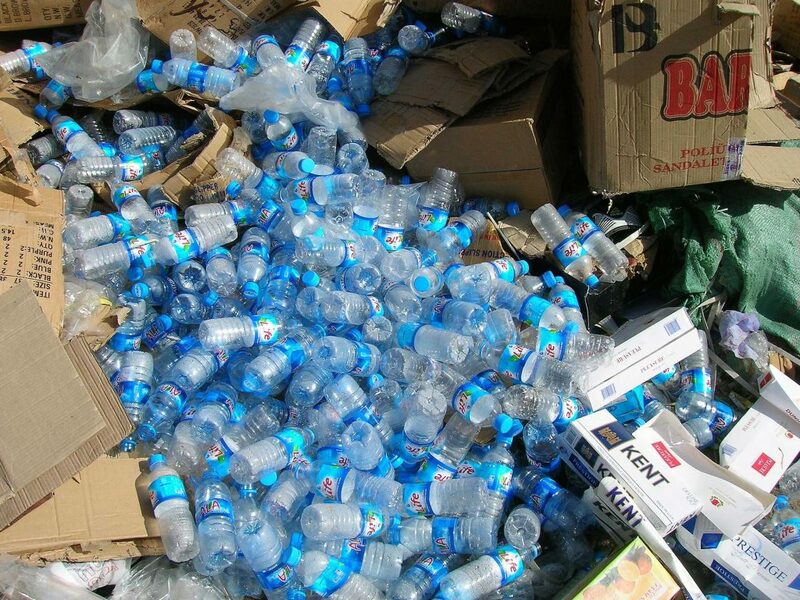 While it is always better to reuse plastic containers or even better still use something not made from plastic at all, recycling rates must be massively improved, if we are to solve the plastics problem. At the moment in the UK only 9% of plastic is recycled, that compares to just 2.8% in the USA, whereas in Norway 90% of plastic bottles are recycled. From a technical point of view most plastics are recyclable but there is often a lack of appropriate infrastructure to make sure they are. There also needs to be the right kind of regulation, some EU directives on targets for recycling are in themselves useless if the recycled material is not used for anything. We as consumers may also not be aware that in terms of the environment, we are not always making the right choice. “One of the challenges is that we assume the consumer knows the choice they are making, when in many cases they do not,” Geoff Mackay, Director of Corporate Sustainability at BASF, told the Summit. Regulation is also limited in what it can achieve. Cllr Martin Tett, Chairman of the Environment, Economy and Housing at the UK Local Government Association, said that local council budgets have been cut so much that they can no longer afford to go into schools and educate kids about the importance of reusing and recycling plastic like they used to do. 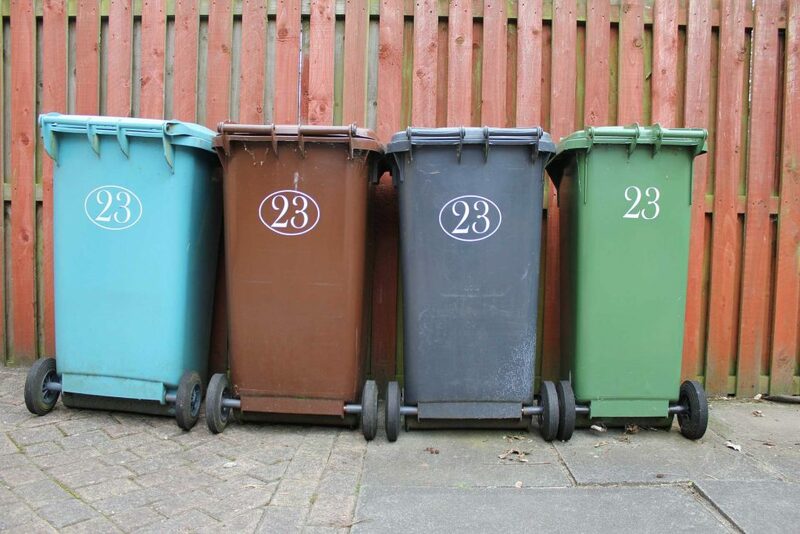 Martin also pointed out that recycling rates are much lower in deprived areas, often through problems of providing the appropriate recycling bins for tower blocks and terrace houses where residents do not have their own gardens. But it’s not just preaching, the UK sends millions of tonnes of plastic to Malaysia, Indonesia and Mozambique when these countries have an 80% rate of waste mismanagement. 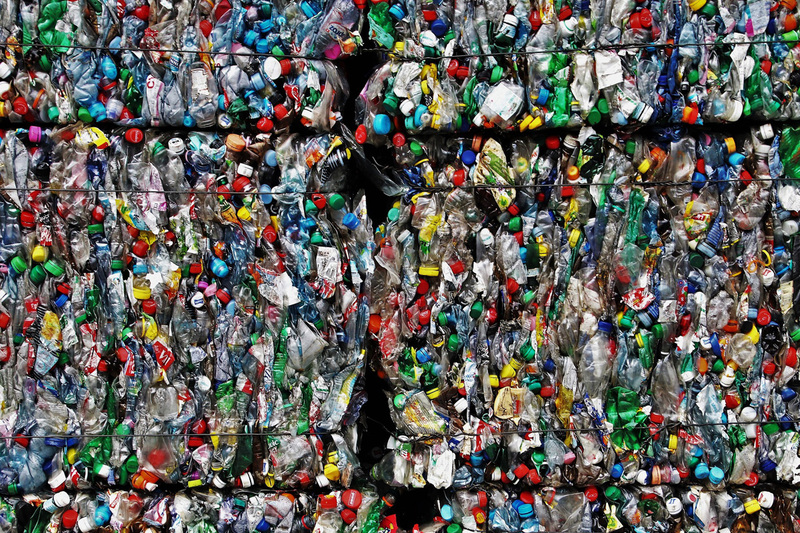 Rather than just legislating on recycling at home, there needs to be an outright ban on exporting plastic to the developed world. Overall, there was too much focus on brands and businesses to innovate so we use less plastic, without considering how we as consumers can radically change our habits so we don’t use plastic as much. The developing world was also woefully underrepresented, and if we our to solve this problem, we can’t do it without them.